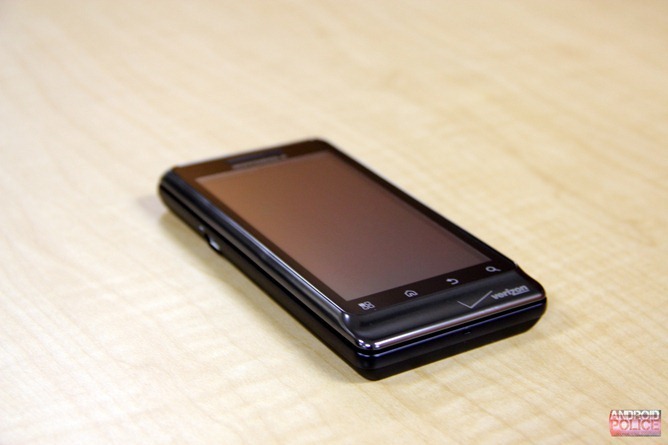 Here's some great news for owners of the budget flavour-of-the-month, the ZTE Blade. 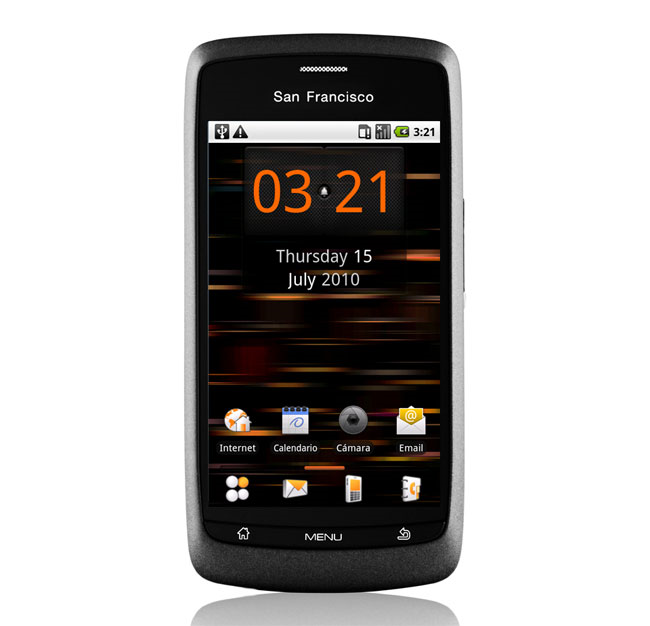 Saddled with Éclair at birth, the dudes over at MoDaCo's ZTE Blade section have given their phones a new lease of life with a Froyo port from the domestic Chinese model to their beloved Orange San Francisco. The ROM is very much in the Alpha stage right now, but even so it is very exciting news for those of you who have heard of the Blade. All together now: finally! 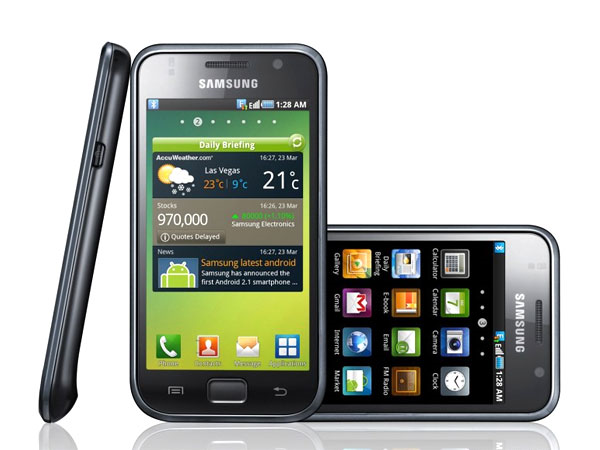 After several broken promises and recalled updates, Samsung's just announced that Android 2.2 FroYo will be available through a "brand new version of Kies" (that's Samsung's software upgrade system) early in November for Galaxy S owners in the UK, while "all operator versions" are "expected" to be available by the end of November (hopefully that includes the "operator versions" of the Galaxy S that Verizon, AT&T, Sprint, and T-Mobile are currently carrying here in the States). 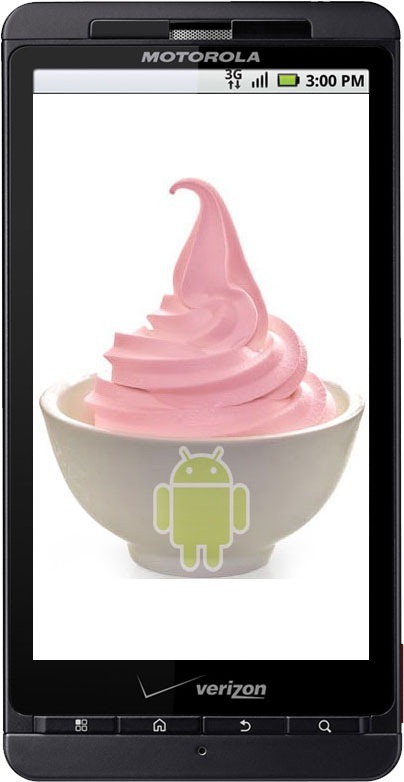 This isn't the first time the Droid X has had its source code revealed to the world, but it's a first for the frozen yogurt kind (MotoBlur-ridden as it may be). 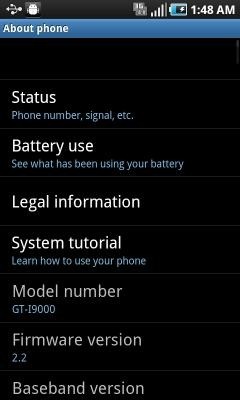 That's right - despite some acknowledged issues with the update, Motorola has decided the pressure of the GPLv2 license was too much to bear and handed over the source code for the Droid X's FroYo update. Hackers, developers, and anyone else interested, tinker away! 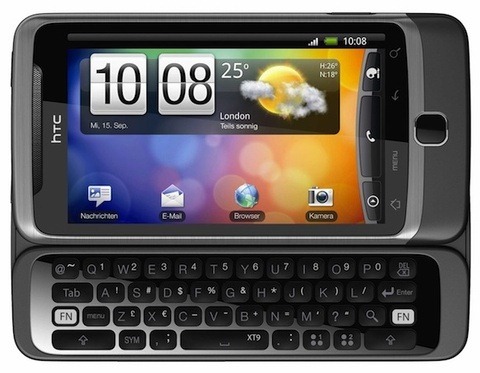 Looks like T-Mobile's G2 isn't the only HTC-built Android device having its source code outed today - the Desire Z (better known as the international version of the G2) has just had its source code revealed as well. 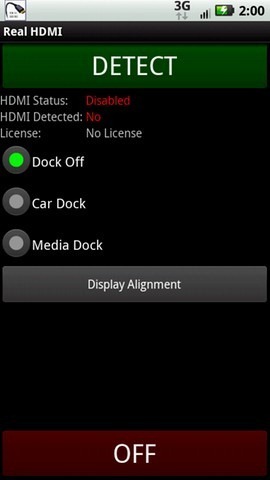 We shouldn't expect to see anything too surprising here since the Desire HD, which runs the same new version of Sense UI, has already had its firmware leaked. However, rest assured we'll keep you posted just in case somebody over at xda-developers or the like discovers a gold nugget hidden inside the code. 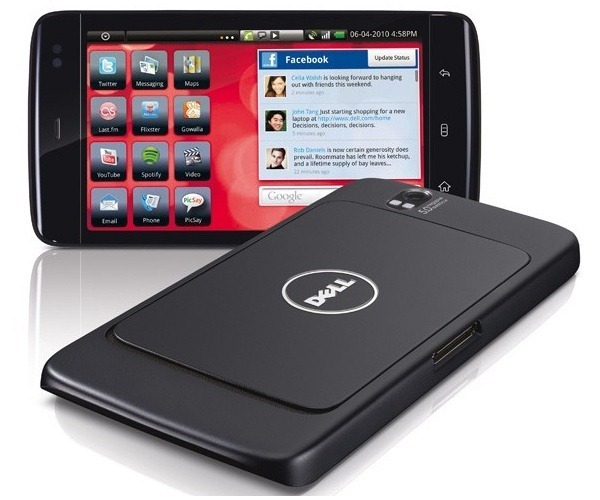 If you have already upgraded to 2.2 for Droid X, you have found some new capabilities.